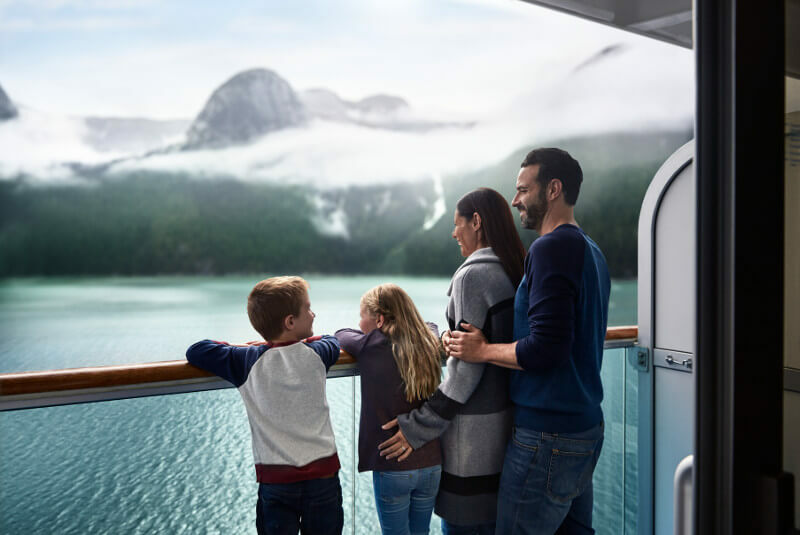 Whether for are a looking for a relaxing getaway, an exciting adventure, or something in between Princess Cruise lines has something for you. Add world-class entertainment, gourmet meals, and a roster unforgettable destinations and you can't go wrong booking a Princess Cruise for your next vacation. See Alaska's Glaciers, Wildlife, and National Parks from Princess Cruises' amazing ships. Explore The Last Frontier through shore excursions including exclusive rail services and Wilderness Lodges. Combine your Japanese Princess Cruise with one of our custom land packages to truly immerse yourself in the Land of the Rising Sun. Try our Bespoke Japan & Sea package with eight Days at sea and seven exploring the main land. 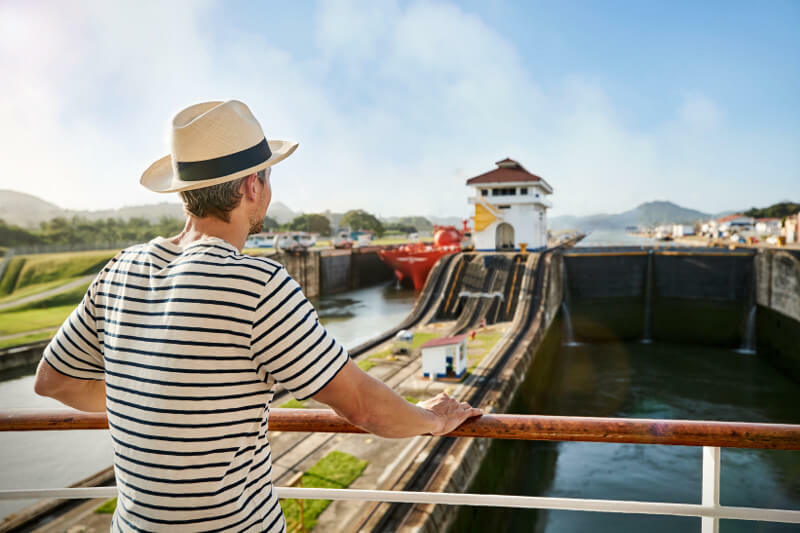 Go from ocean to ocean on one of Princess Cruises' specially built ships made for crossing the Panama Canal. This bucket list destination is one of Condé Nast Traveler's 7 Cruise Wonders of the World. From the shore excursions to the engineering marvel of the canal itself, these voyages will leave you breathless.